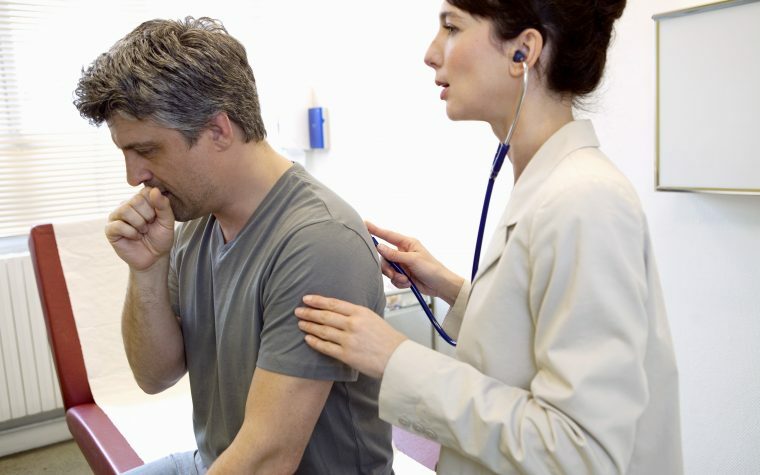 Lung cancer screening does not cause undue stress, according to a clinical trial conducted by researchers in the United Kingdom. 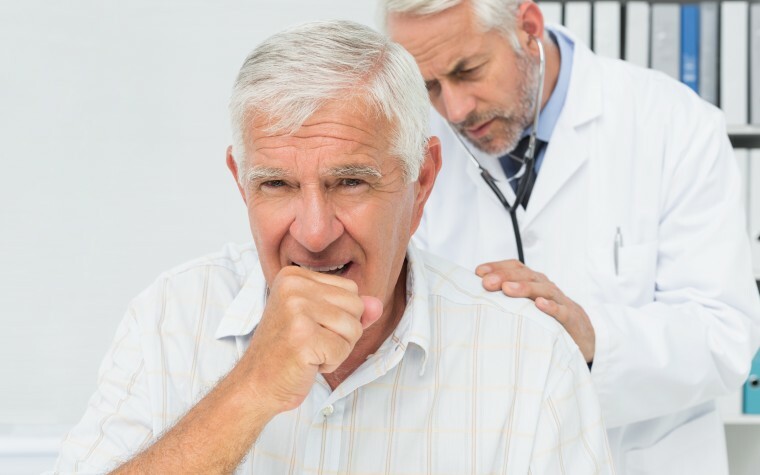 The study is important because it can help shape policy decisions about implementing screening for people at high risk, as well as possibly reducing deaths caused by lung cancer. “With the UK’s five-year survival rate for lung cancer being lower than many other countries with comparable healthcare systems, it is important that we do more to introduce early detection strategies that help to ensure treatment is delivered before patients present at an advanced stage of the disease,” Dr. Katherine Brain of Cardiff University, and the leader of the trial, said in a news release. The UK Lung cancer screening trial (UKLS) recruited more than 4,000 people, ages 50–75, who were at high risk of developing lung cancer. The researchers randomly divided the participants into two groups: one group received an X-ray computed tomography, also known as CT scan, while the other did not. The emotional response of the participants to the scan was assessed using a questionnaire, both two weeks and two years later, to assess cancer distress, anxiety, depression, and decision satisfaction. Results showed that the CT scan did not cause unnecessary anxiety and had no long-term negative psychosocial impact. When the researchers analyzed the results in more detail, they saw that participants who needed to have a repeat scan had slightly higher cancer distress, but this was temporary. In terms of decision satisfaction, participants from the group that did not receive a scan were generally more dissatisfied with their decision to take part in the trial than those who did receive the scan. Cancer distress was seen to be higher in women, participants under age 65, current smokers, and those with lung cancer experience. Results of the trial were published in an article titled “Long-term psychosocial outcomes of low-dose CT screening: results of the UK Lung Cancer Screening randomised controlled trial” in the scientific journal Thorax. Lung cancer is the leading cause of cancer-related death in the U.K., killing nearly 40,000 people annually. Late diagnosis dramatically reduces the number of treatment options available for these patients. Tagged anxiety, clinical trial, CT scan, lung cancer screening, questionnaire, stress.